The terms "overrated" and "underrated" are thrown around quite often in professional sports. The idea that some athletes are underappreciated, while others are appreciated too much, is pushed by fans and experts alike. In mixed martial arts it’s easy for a fighter to fall into either category, depending on who you ask. But it’s clear that by any standard, Raphael Assunção is vastly underappreciated. Saturday night at UFC Fight Night 120, Assuncao defeated Matthew Lopez via a vicious stoppage in the third round. He landed a short punch that sent Lopez crumpling to the mat, finishing off the aggressive beating the Brazilian was putting on his opponent moments before. With this win, Assunção’s record improved to 26-6, which includes a 10-2 run in the UFC. After a third straight win, this one in highlight-reel fashion, Assunção should be a name included within the conversation around who should get a shot at the bantamweight title. However, it almost seems like he’s far away from a title shot, regardless of his record. 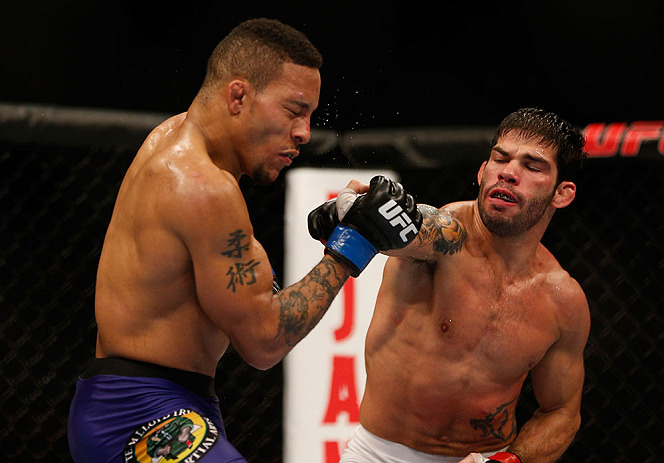 However, if you’re a betting fan, you should not lay odds on Assunção getting a shot at the belt in the near future. TJ Dillashaw snatched the title away from Cody Garbrandt at UFC 217 and looked excellent in the second round finish. And after winning the title, he immediately turned his attention to UFC Flyweight Champion Demetrious Johnson, calling for what many consider a “superfight.” Even UFC President Dana White is acknowledging that bout as the likely next step in both Johnson’s and Dillashaw’s careers. That move would leave Assunção out of the title picture and in a very peculiar position. 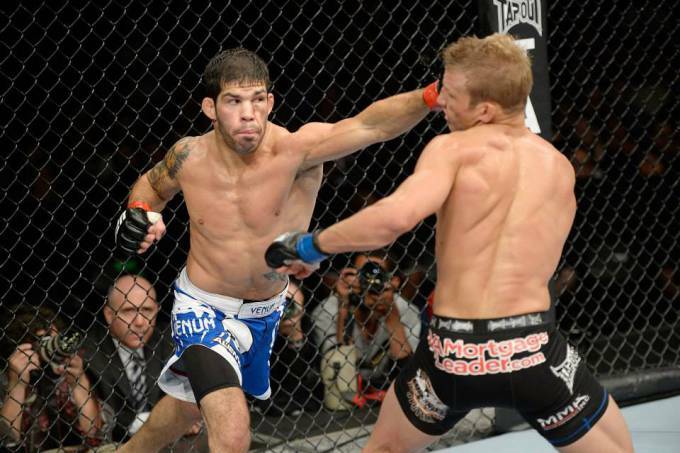 Assuncao is one of few fighters that hold a win over Dillashaw. He earned a split decision win over Dillashaw at UFC Fight Night 29. Dillashaw maintained that Assunção received some “home-cooking” from the judges, and he vocally pushed that narrative until their rematch at UFC 200. It was there that Dillashaw earned a unanimous decision victory. What was interesting was that this fight was Assunção’s first bout in two years, as he was returning from an injury. However, that narrative wasn’t presented once the fight was over, and the idea of a rubber match was never floated. Since then, both men have continued on their winning ways, but they do not seem to be linked to a future matchup. Today, Raphael Assunção sits in the fourth contender's position in the UFC's "official" rankings, behind Jimmie Rivera, Dominick Cruz, and Cody Garbrandt. 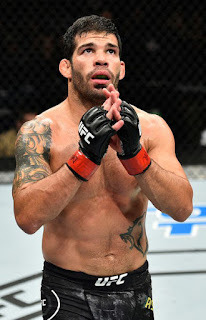 And looking at fighters who are in the same rankings position across the divisions, Assunção seems further away from a title shot than any of them; even after his win on Saturday night, it’s hard to know exactly where he falls within the division. This is one strong example of when the term underrated fits the bill.